The rocks are plentiful at the current time due to a lot of spring storms that have, at least for now, pushed the rocks up onto the beach. 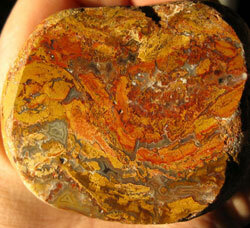 Here are a couple of shots of an unusually colored moss agate that I found on Mother’s Day. 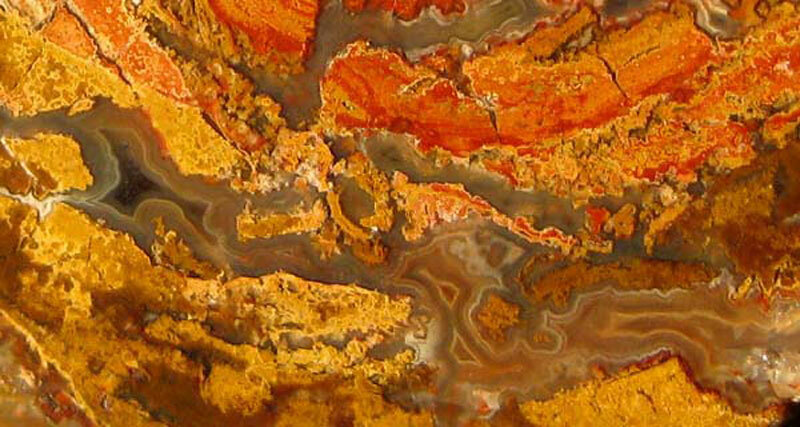 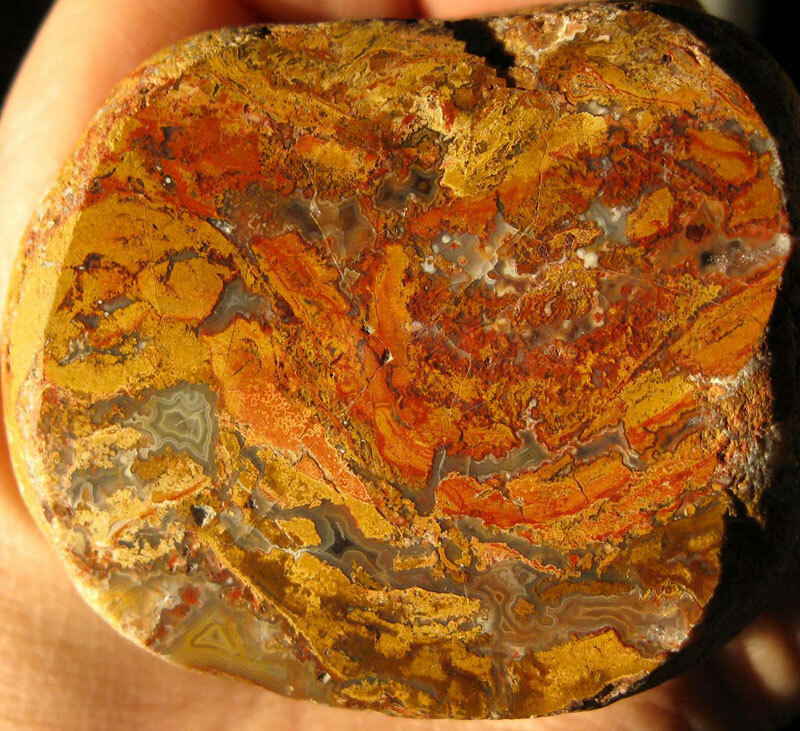 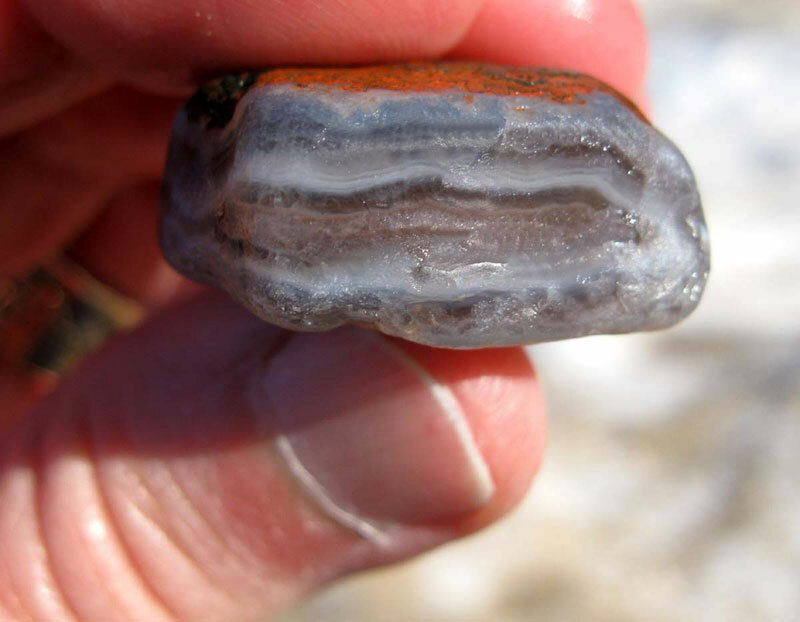 John Lubor from Minnesota found this agate very early in the spring. 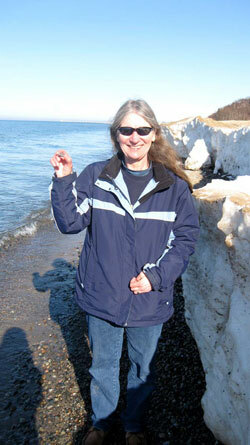 Sue Wiersom was also out agate hunting in early spring when there was still ice on the beach. 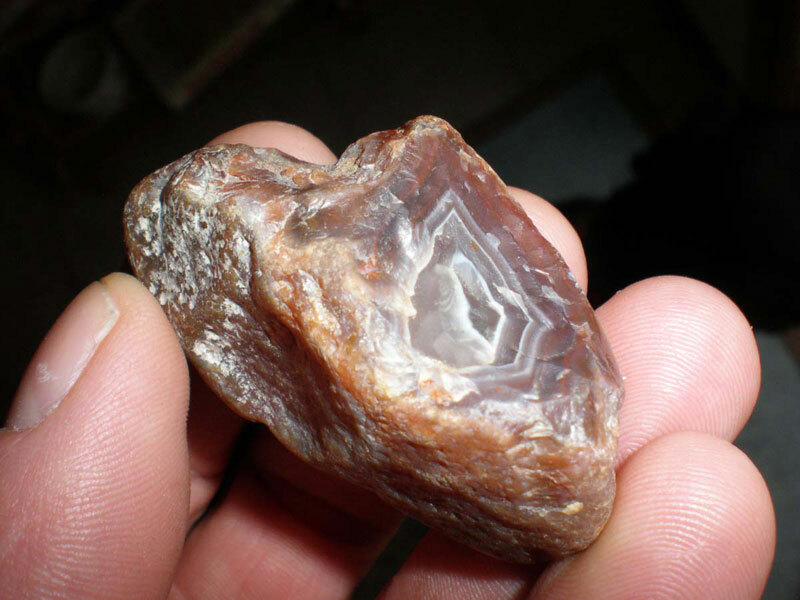 She was rewarded with this little gem.